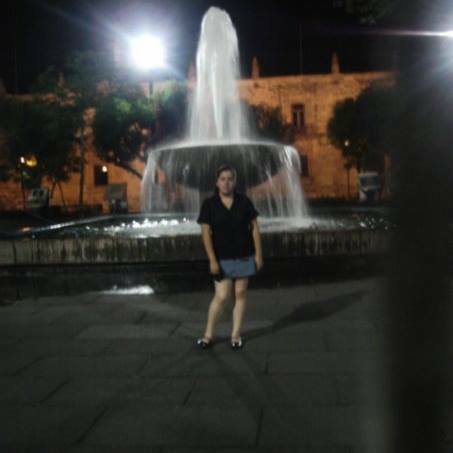 Journalist Anabel Flores Salazar was abducted by a group of armed men who entered her home in Orizaba, Veracruz, Mexico, in the early hours of Feb. 8, according to Animal Político. Flores Salazar covers crime for the newspaper El Sol de Orizaba. She also has contributed to media such as El Mundo de Orizaba and El Buen Tono, Animal Político reported. The information was confirmed by the State Commission for the Care and Protection for Journalists (CEAPP for its acronym in Spanish) of Veracruz, which said that it activated an "extraordinary procedure" that allows it to locate the journalist, Sin Embargo reported. "They told us she was an incisive reporter and reported on organized crime, working at several newspapers in the central part of the state," said the head of the Commission according to Sin Embargo. According to Animal Político, relatives of the journalist said the men, who were allegedly wearing military uniforms, had said that "they had to complete an arrest warrant against the reporter." Also in the state of Veracruz, journalists and executives of the newspaper El Buen Tono claimed to have been receiving threatening phone calls in recent hours by suspected members of the criminal group Los Zetas, according to newspaper El Universal. In the calls, they said they were going to burn down the building as a result of the publication of news articles. Mexico is considered one of the most dangerous countries in the world for journalists. In a report from the International Federation of Journalists, the country was listed third in a ranking of the countries with the highest number of journalists killed in the last 25 years; the organization registered 120 cases in Mexico. Veracruz, in particular, has become one of the most dangerous regions for journalists. Of the seven cases of reported murders of journalists in Mexico since November 2015, three occurred in Veracruz. Since 2000, 18 journalists have been killed in the state; 12 cases occurred during the administration of current governor Javier Duarte, according to a report published in July 2015 by Article 19 – Mexico.